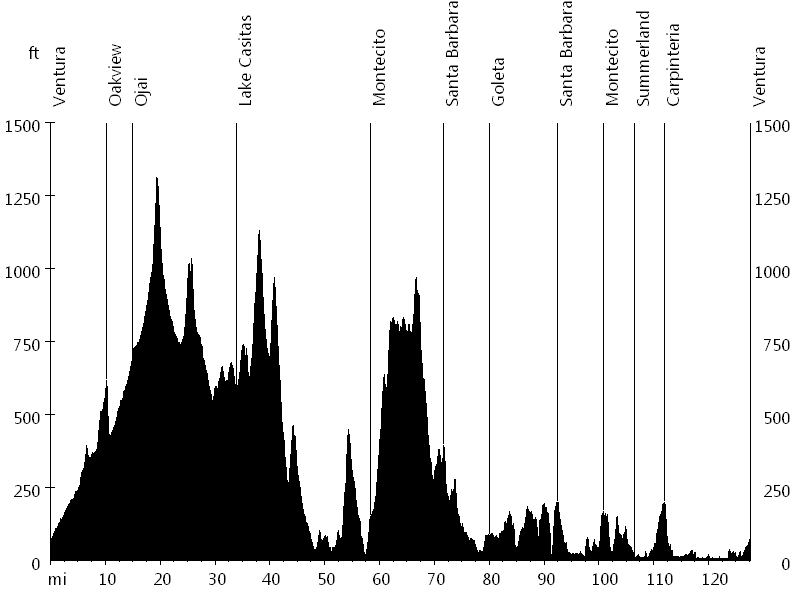 The Cool Breeze Century is a great summer ride through Ventura and Santa Barbara County. Multiple routes are available, including two centuries, a metric century, and a metric double. The metric double starts in Ventura and leads up Ojai Valley, visiting Oakview and Ojai. It then follows Casitas Pass Road to Lake Casitas and further towards the coast, passing through Gobernador Canyon. The ride then leads through Montecito Golf Club and follows East Mountain Drive, offering stunning views of Santa Barbara. 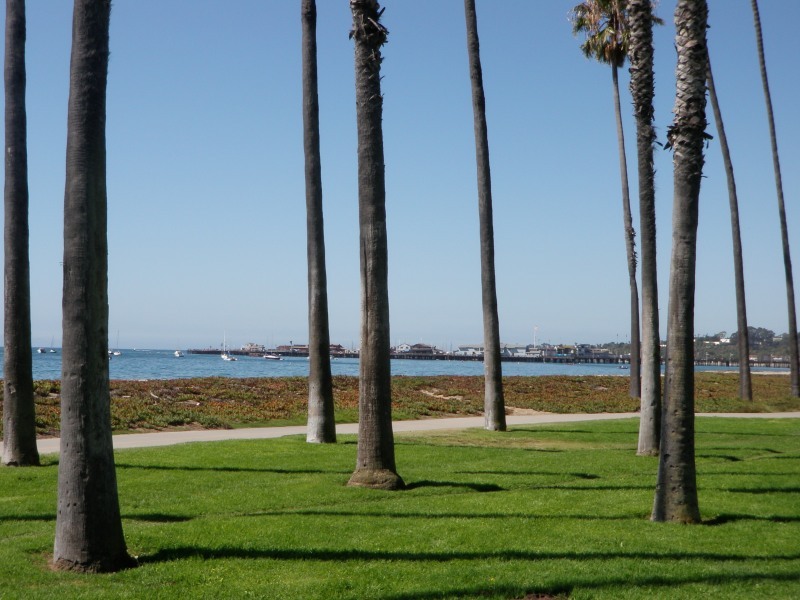 An out-and-back section heads to Goleta, the turnaround point. On the way back the course follows the coastline, passing through Santa Barbara, Montecito, Summerland, and Carpinteria, before finishing in Ventura. Sandra was signed up for the metric century, but since the course did not overlap with the metric double, she rode with me to Montecito. Thanks to the Channel Islands Bicycle Club and all volunteers for the great event.